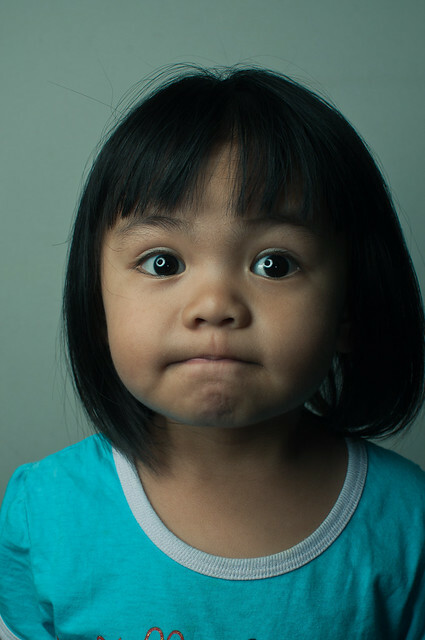 Often time when i imported my photo files into my computer, i have such problem of selecting images that was taken in just split second, sometimes up to 5 images are all almost the same. 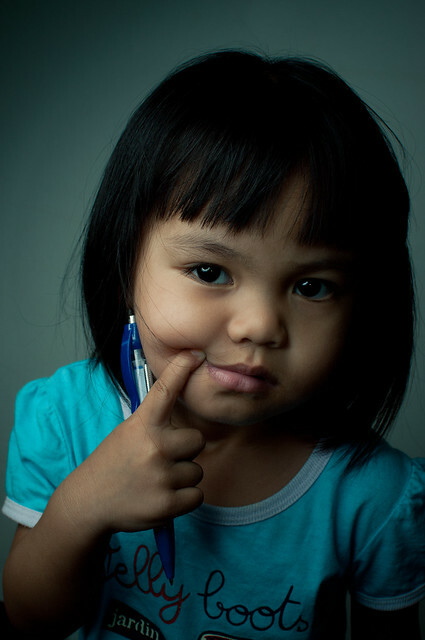 Moving from one image to another can be tricky as we are trying to find which are the best among the selected images. Well, not anymore, you now can do it in Lightroom to compare the images in one window by using Survey view in Library module. To do so, first you need be in Library Module and select images that you want to decide as the final selection or the best. Once you have selected the images, hit “N” to view selected images in Survey mode. I recommend only to select & view 6 images at one time as the image preview will get smaller as the number of selected images increased. Viewing those 6 image in at one time isn’t quite bad, you can zoom in each images in the survey mode if required to view more of the details. After viewing those images, now you can shortlist you selection by eliminating images that doesn’t fit your requirement. To eliminate the images, click “x” on the bottom right of each image, the “x” only appear when you mouse-up on the image. You too can hold “ctrl or cmd” and click the image to eliminate them. As you eliminate the images, the remaining images preview gest bigger, it really helps you to make your decision in larger view. The image that have been eliminate will automatically deselected from the selection so that you can just proceed to do whatever you want to do with the remaining selected images. 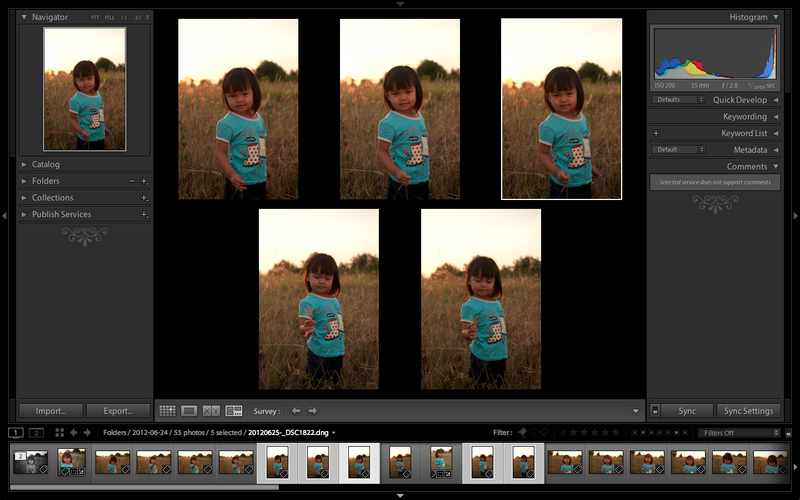 Adobe Lightroom Tips: Survery View | Remaining images stays in selection. 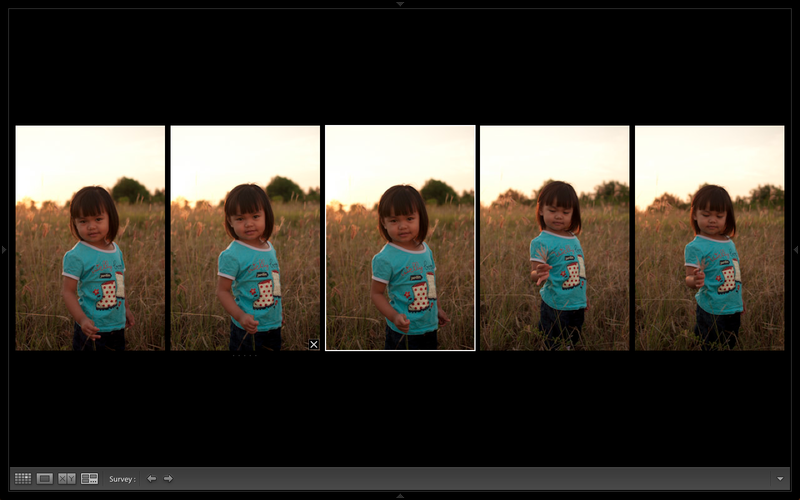 There are times where we want to see the different before and after we do some changes in our photo in Lightroom. So here is the short and straight forward tips for you. To view “before and after”, 1st you need is to make sure you’re inside “Develope Module”. The shortcut key for before and after is “Y”, or you can click on the tool bar and select “before and after”. If you can’t find the “before and after” button, it might be not being selected to be shown in the tool bar, click on the dropdown arrow on the further right at the tool bar section, select “view mode” and the icon will appear on the left hand side of the tool bar. You can show and hide the tool bar by pressing “T”. There are few way to view before and after. Just click the dropdown arrow and select your preferred way for the preview. 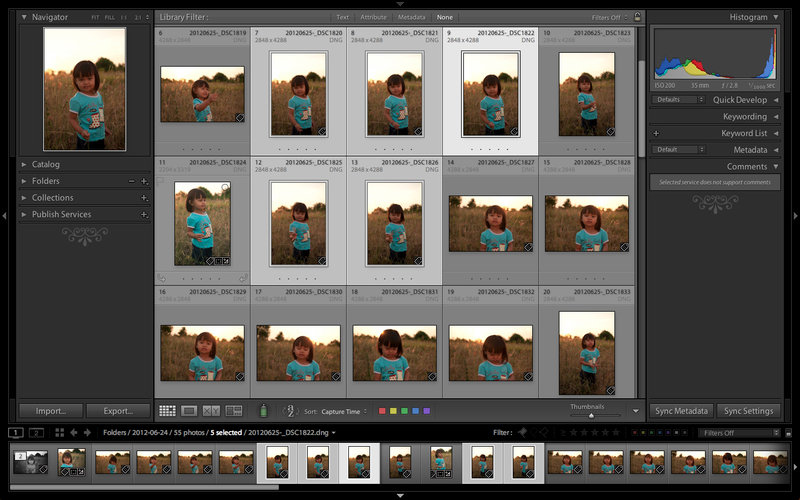 This is the basic of viewing our photos in Adobe Lightroom, the Grid View and Loupe View. You might want to try the shortcut key for both veiwing mode, to view the photos in grid view, press G (both Windows & Mac). You can adjust the increase/decrease thumbnail size by pressing “=” (increase) or “-” (decrease) – it work for both Windows & Mac. If you want to view it more detail and bigger, press E (Loupe View). 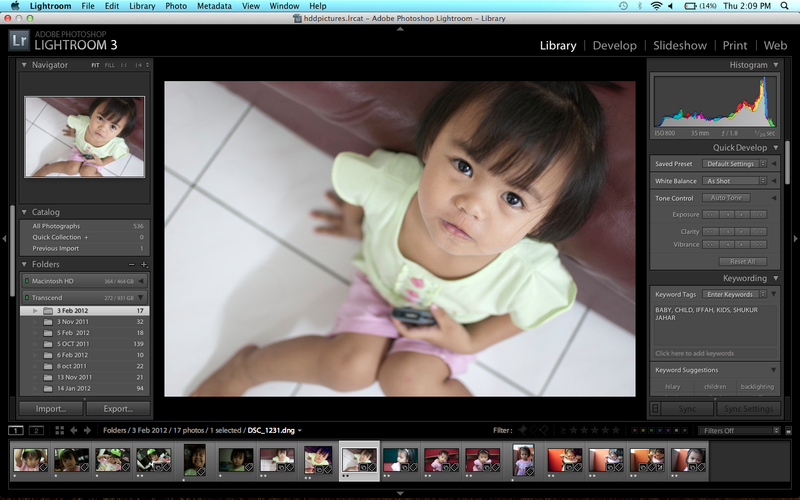 Since few months ago, i’ve been using Lightroom 3 for managing my files & editing. 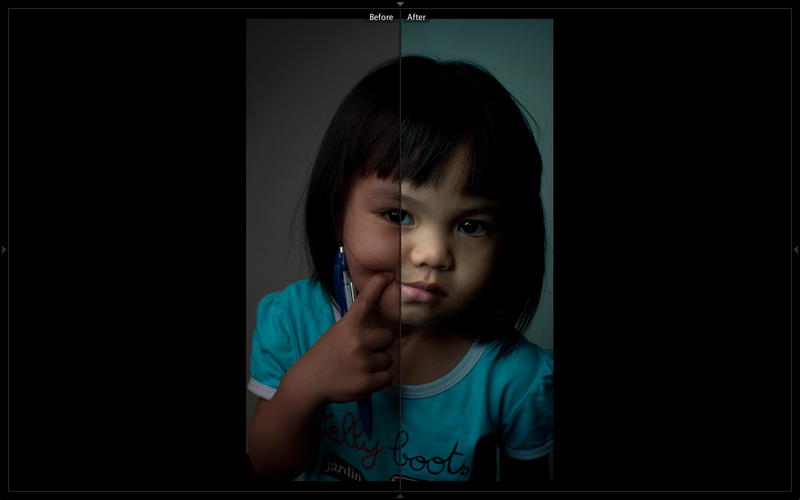 I do edit in Photoshop CS5 to do things like removing unwanted spots, you can do exactly the same in Lightroom, but i prefer to take the advantage of content-aware provided in Photoshop CS5. If you haven’t try the Lightroom yet, i recommend you to give it a try as this particular software are actually designed for photographer. 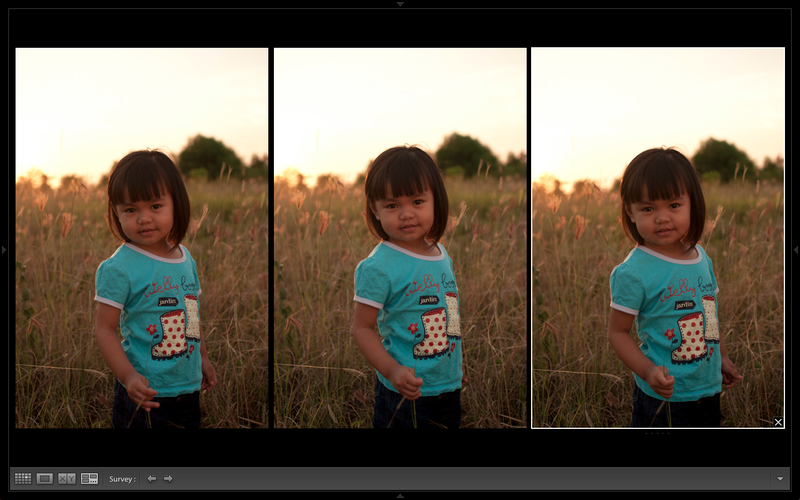 It actually provides faster workflow that gives you less time on pc/laptop but to have more time photographing instead. For those are new to Lightroom, this is what i found in wikipedia what is Lightroom all about. 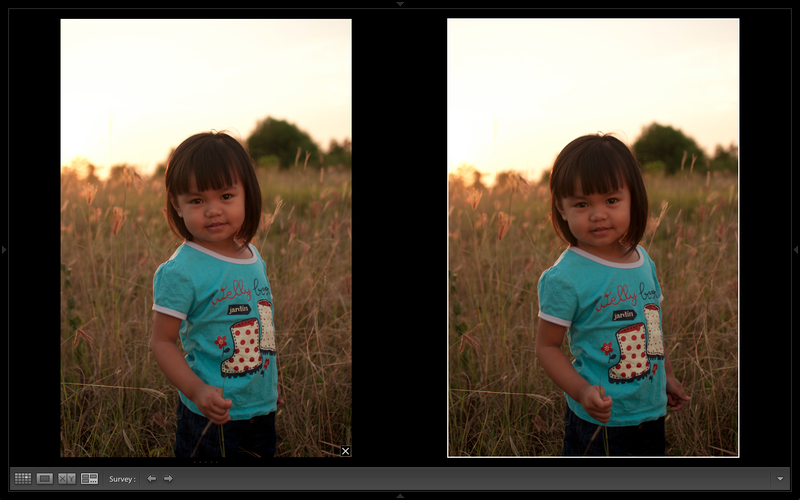 I’ve been using Lightroom for few years now but only to take the benefit of the post-processing (Develop Module). My workflow was import – develop – export, but now i’m fully utilizing the services provided in it. I’m now spent less time editing, and it just took me few seconds to find picture that i want be it in my laptop drive or external hard drive. 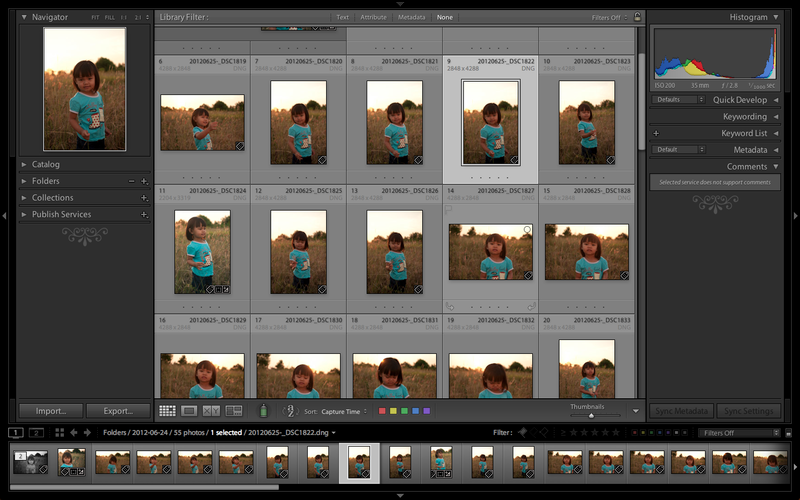 Thanks for the intelligence of the file management in Lightroom. Me & my daughter having fun with my DIY Beauty Dish which i made couple months ago. 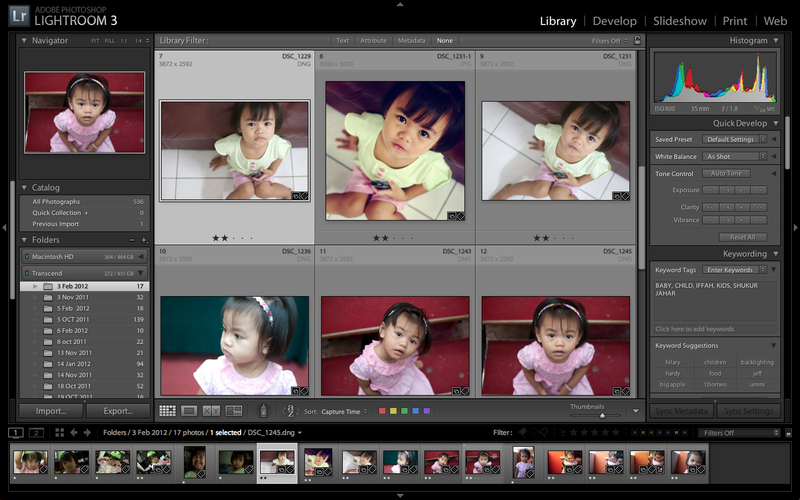 All picture are mainly edited with Adobe Lightroom 3, and i did some spot healing with photoshop CS5. Toning made from Lightroom too. 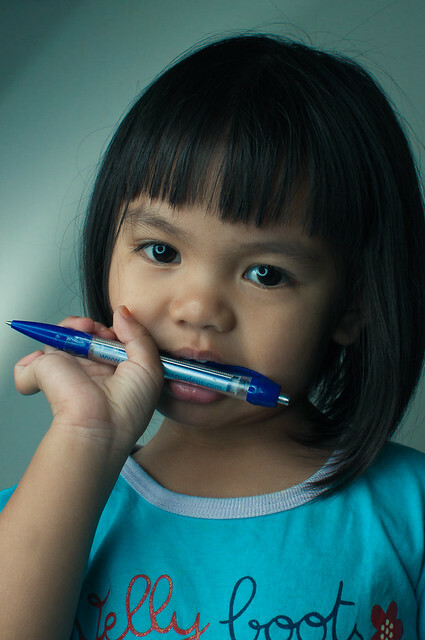 My daughter is my key to practice my photography skills without leaving my family at home. I learnt a lot from just shooting her. 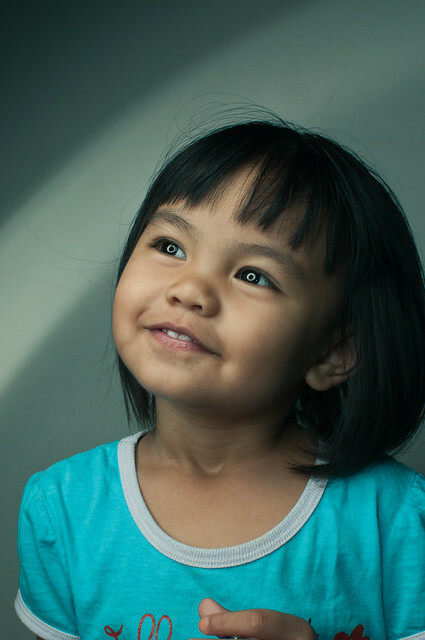 I have practiced and study about catchlights, strobes, natural lights, available lights, backlighting, black and white by using my daughter as my main model. Here’s some result we managed to get that night.